Dating is never easy, and it is particularly hard for single moms, who have many doubts and fears about getting back in the dating game. That is why we came up with some tips that are bound to help. Just because you have children, it doesn’t mean you should not pursue your love life and date people. It can get tricky, but we are sure these ground rules for everyone involved will definitely help. Some say that long-distance relationships are destined to doom from the get-go. However, it doesn’t necessarily have to be so, thanks to these great tips for making a long-distance relationship work. 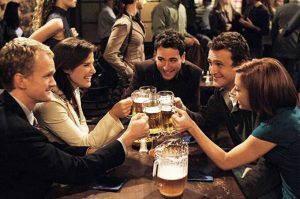 If you want to feel better about the current state of your love life, check out this fun list of the worst (and the most beloved) television dating disasters and revisit those memorable TV moments. Not like you would need a reason for dating a flight attendant should you ever get a chance, but still, check out this fun list of some of the reasons that make this profession particularly attractive. It is easy to mess things up on a first date – particularly when it comes to the things we say. Our list of what you should never say on a first date is guaranteed to save you from failing miserably. Have you ever wondered why you keep messing up your love life? 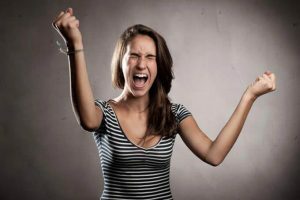 Find out about some of the most common things people would like to change about themselves that are definitely hurting their dating game. Another super-useful article about things that can help you improve your love life significantly, this time about how to deal with someone you are really, really into, who just happens to be very shy. Blind dates can be a lot of fun but they can also be a nightmare. 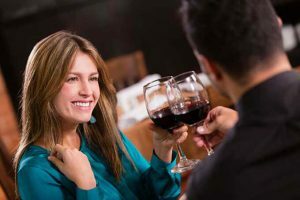 Here are some tips that should help you turn your next blind date into a huge success and perhaps a start of a wonderful love story. Long-distance relationships require a lot of hard work. We know, we’ve been there. That’s why we felt the need to share these super-useful and proven tips on how to keep the fire of the romance alive.